Keep checking back for more. I'm an aspiring children's writer and essayist who always has more projects in the works. Thanks for stopping by! 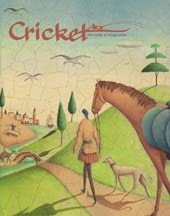 the September 2007 issue of CRICKET. 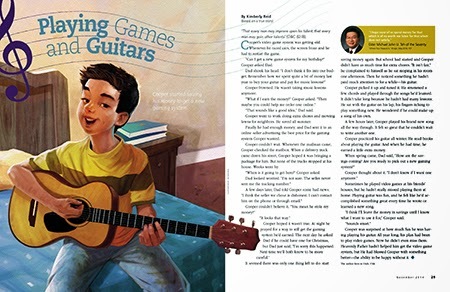 The editor in me is still sad about a few typos I didn't write making it into the final pages. 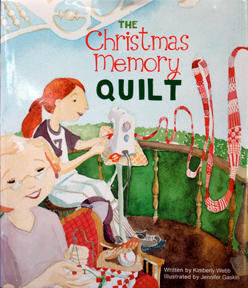 Nevertheless, I'm still happy my picture book won a 2007 Moonbeam Children's Book Award! 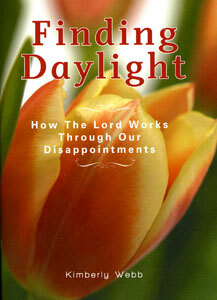 My Mormon inspirational book. It's sort of like a sermon, only longer. My essay "Aviophobia" won first place in the 2017 Richard H. Cracroft Personal Essay Contest. 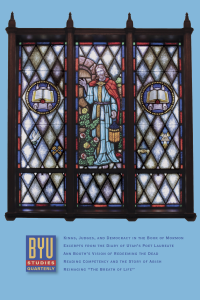 As an editor for The Church of Jesus Christ of Latter-day Saints, I've published hundreds of stories and articles in the FRIEND, NEW ERA, ENSIGN, and LIAHONA magazines under my maiden and married names.